Motorcycle helmets have for decades, saved lives from ending in a snap and while designed have changed over the years to provide even more protection, how it is worn remains the same. 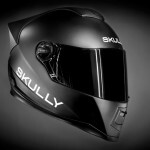 Donning a motorcycle helmet is the same pull on-pull off method and sometimes, a chinstrap to secure in place. 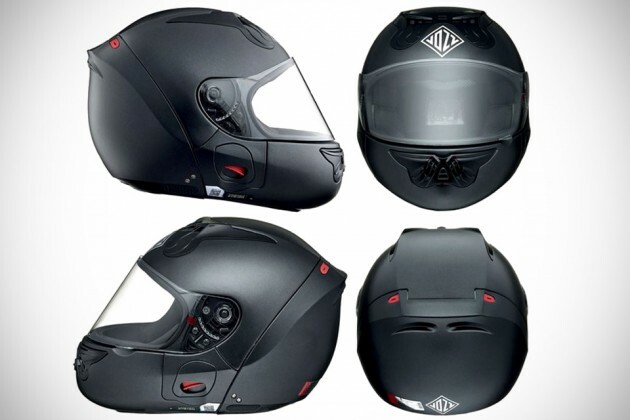 And probably it is for good reasons as one-piece design ensure integrity that would hold up in a crash, but an Australia company, Vozz Helmets, begs to differ. 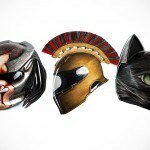 It wants shake up to motorcycle helmet industry by changing how we wear a helmet. Instead of the usual pull on-pull off methods, which can be a pain to wear especially with full-face helmets, Vozz Helmets’ RS 1.0 splits the hemet into two parts, vertically, into front and rear portions. The two parts are connected by a hinge found up top, and wearing it requires a simple action of depressing the side locking buttons, slipping from the top and down and pushing the rear portion forward clicks and locks in place with the front portion. In this way, it allows for an opening that’s smaller since it you don’t need to slide the entire head through it. 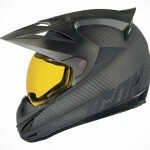 The smaller opening affords the helmet to be closer to the chin, thus negating the need for chinstrap and also preventing air from pushing in that would result in aerodynamic left when at speeds. And that’s not to mention less wind noises and better insulation due to the lack of space for air to push into the helmet. 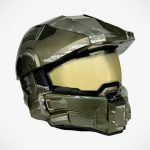 The chin cup is adjustable from the inside of the helmet to ensure a snug fit for different chin sizes, which is a step up to the typical fix-chin size design of typical full-face helmets. 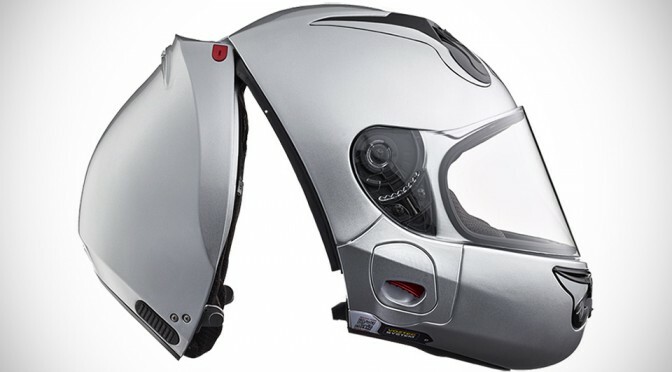 Moreover, Vozz’s system features a safety release that allows emergency personnel, in the event of an accident, to remove two screws to separate the two parts to remove the front part without adding undue stress on the rider’s head and neck. 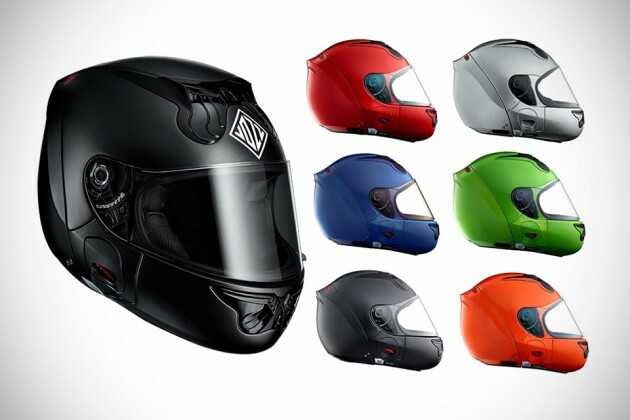 Vozz Helmets RS 1.0 Motorcycle Helmet is reportedly available as of December 15 at the central company store in East Frenchs Forest near Sydney, Australia. Unfortunately, it appears that it is not ready for online shoppers yet and also, we have no idea of its pricing either, not at least until December 23, when it will be available on the outfit’s official website.